Paper Issues has teamed up with 17turtles for the latest issue, Egg-cellent Add-ventures. I was so excited to play with the Pie Chart Love cut file. I knew exactly what I wanted to do for this layout as soon as I saw it. This layout is all about what a long winter we had last year and all the things Andy loved about spring. I used Maggie Holmes' paper almost exclusively for this layout, however the background paper is some older My Mind's Eye. This layout was truly a labour of love as it took me almost an entire afternoon to fill all of the pie chart 'slices'. I couldn't be happier with how it turned out though. This is definitely one of my favourite layouts I have made to date and I'm so happy I was able to use this beautiful cut file for it. I really wanted the cut file to shine, so I did all my journaling on a tag and tucked it behind my photo. I also tucked some tags from this cut apart paper that had '2' on it as he was two last year. I added a camera paperclip from Open Book and an acrylic flower from We R Memory Keepers. 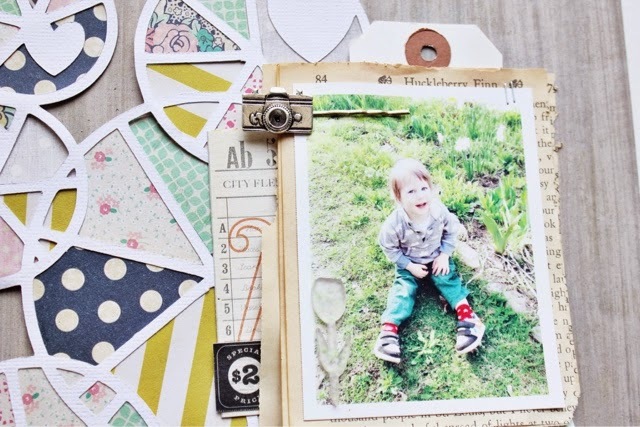 I layered some old book pages behind my photo and love how it complements the patterned papers I used. 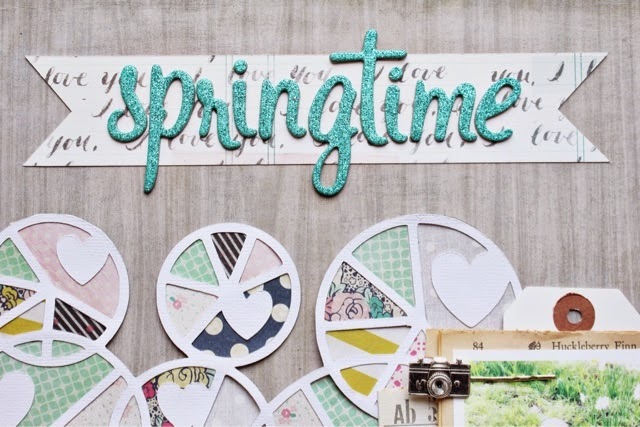 These turquoise glitter thickers just screamed springtime to me and I placed them on a banner I made from paper from Styleboard. Now, on to the cut file itself. It is just beautiful. I knew I wanted to fill all of the 'slices' with different patterned papers. I chose the papers from Maggie Holmes' Flea Market line. They looked so springlike and they were soft enough that it wasn't too overpowering to have so many different patterns together. 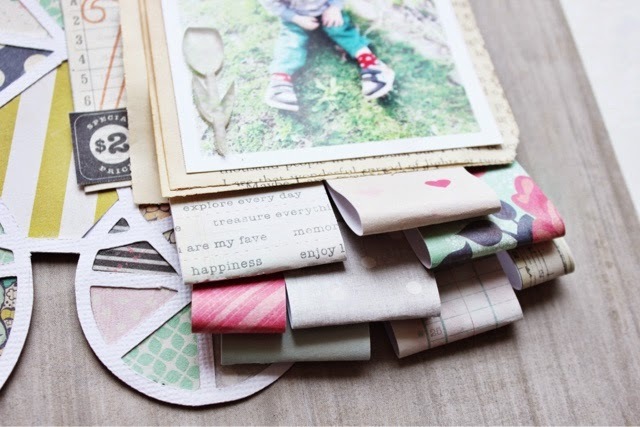 Head on over to the Paper Issues blog to link up your project for the chance to win a $20 gift certificate to the 17turtles shop. There are a ton of ideas there to use for project ideas. 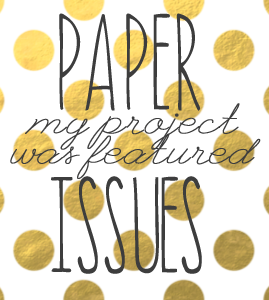 You have until April 12th to link up on the Paper Issues blog and you can link up as many times as you would like. 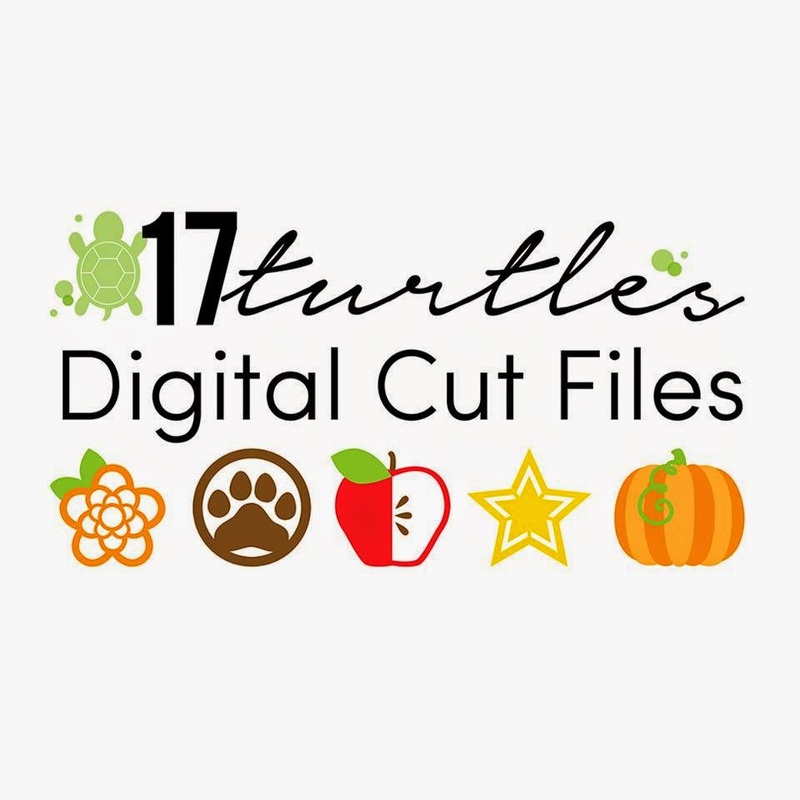 There is a also discount code good through April 12th: PI17TURTLES25. Good for 25% off any order in the 17turtles shop. I can't get enough of this gorgeous page, Meaghen! 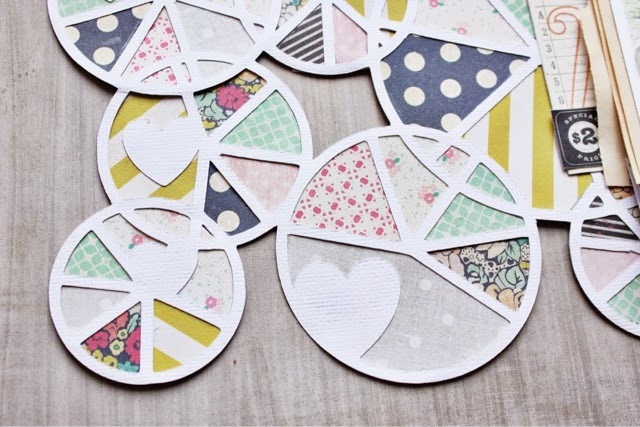 The work you put into the backing the pie chart cut file is so amazing! LOVE this Meaghen! You did an awesome job with the pie chart file! Another stunning LO - love it!